REDUCED!!! Awesome Investor Opportunity! 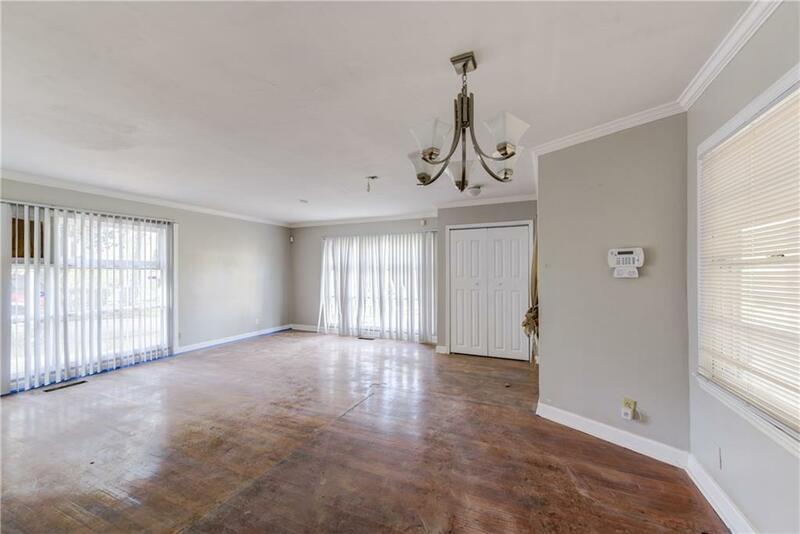 This partially renovated, open concept home screams potential. A white kitchen with some SS appliances already installed, opens up to the living/dining room combo. 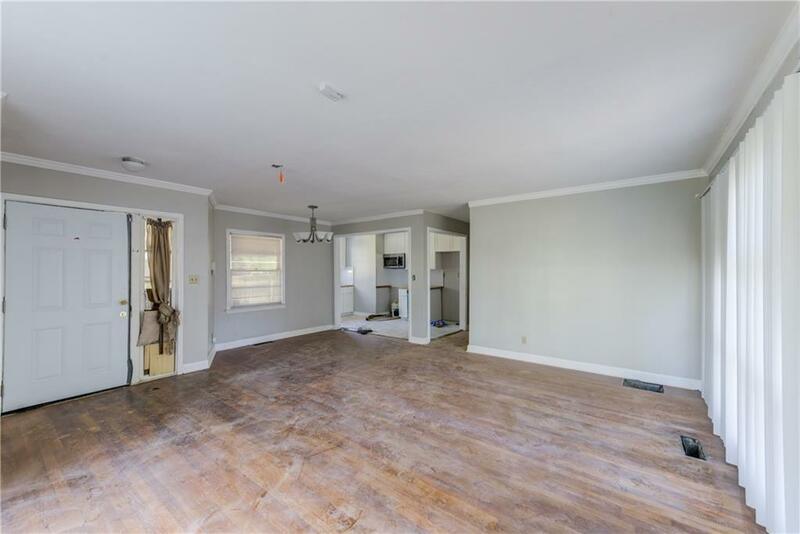 The original hardwood floors add to the charm of this home. Three of the four oversized bedrooms are complete. The master bedroom is near completion and is accompanied by stunning tiled bathroom with granite countertops. 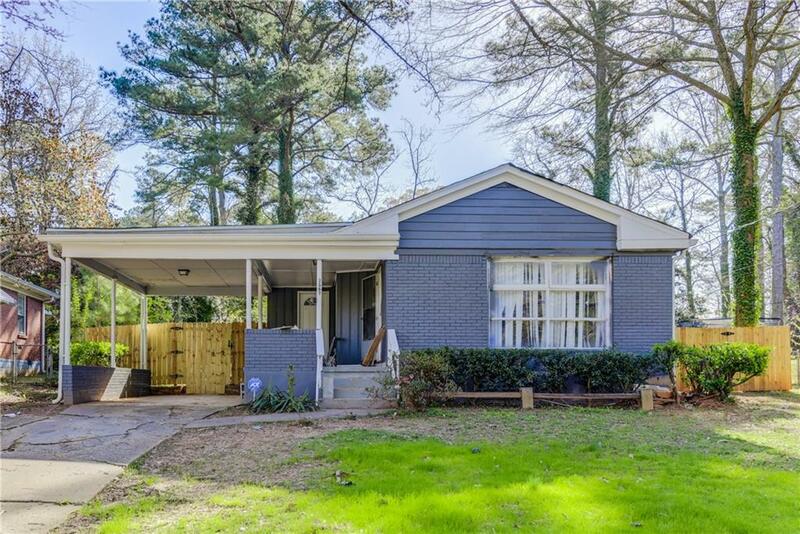 Just 15 minutes from downtown and walking distance to MARTA. 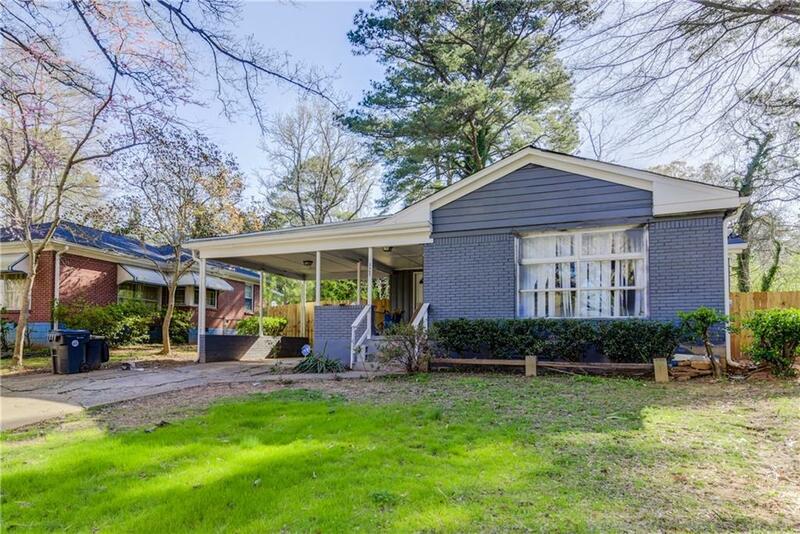 Perfect location in an already hot and happening East Point! New Roof and gutters!